Registration for WorldSkills UK Competitions 2018 is now open! Enter your apprentices and students between 1 March and 7 April 2018, to take part. In a recent survey, over 95% of competitors believed that taking part in WorldSkills UK Competitions improved their technical and employability skills. 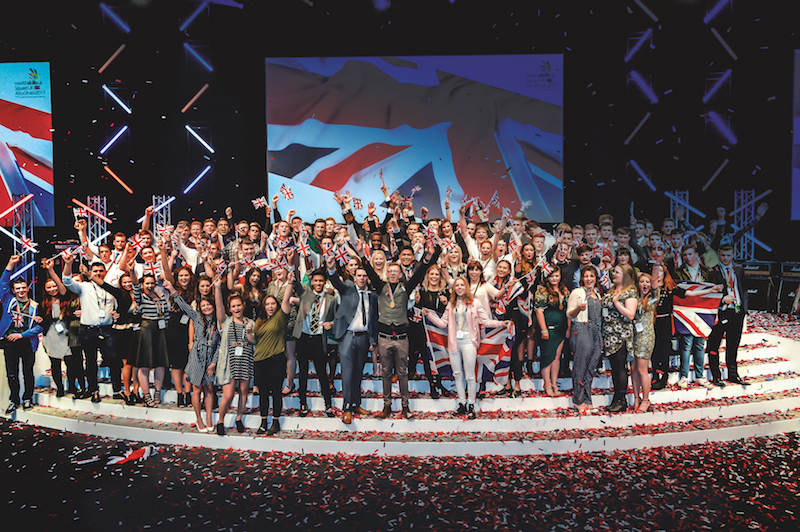 For the last 65 years, WorldSkills UK Competitions have been helping young people from all backgrounds to Go Further, Faster, in their training and careers. Competitions run in over 50 skill areas, in partnership with industry and educational organisations. Students and apprentices compete against other like-minded individuals in a skill of their choosing. Each competition presents a series of tests, designed by industry experts, which focus on the highest UK and International standards. We are increasing the number of Inclusive Skills Competitions this year, and entries for these are also open 1 March-7 April 2018. Register your competitors by 7 April to take part in the National Qualifiers, held at colleges and workplaces all over the UK. Spread the word now to help all apprentices and learners to get the opportunity to participate. This online Communications Toolkit contains resources and activities to help you publicise WorldSkills UK Competitions, including a bespoke Leaflet for colleges and training providers and a Leaflet for employers. Successful competitors who reach the finals of the WorldSkills UK Competitions will battle it out to win Gold, Silver or Bronze Medals at The Skills Show, 15-17 November 2018 at the NEC Birmingham. The Skills Show is the nation’s largest skills and experiential careers event.If successful in the WorldSkills UK National Finals 2018, age and skill-eligible participants could be invited back to represent the UK in international competitions. WorldSkills UK Competitions 2018 form part of the selection process for WorldSkills Shanghai 2021 – don’t miss out, enter now. Showcase your apprentices’ and students’ skills and benchmark against other businesses and colleges. Develop a training programme or curriculum which meets apprenticeship standards. 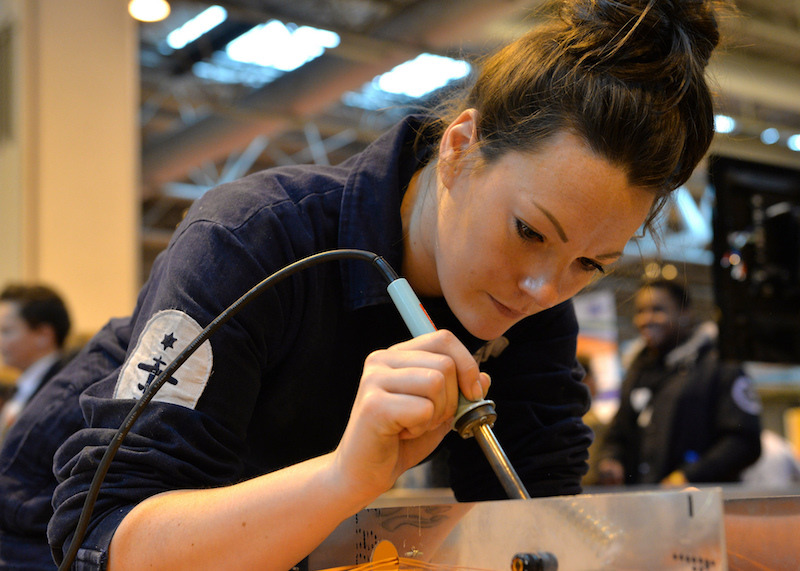 Use the Apprenticeship Levy to support apprentices’ involvement in WorldSkills UK Competitions. Participation in WorldSkills UK Competitions can also contribute to meeting the requirement of 20% off the job training for apprentices. Read our practical step-by-step Guide to support you in embedding competition activity in your apprenticeship programme.